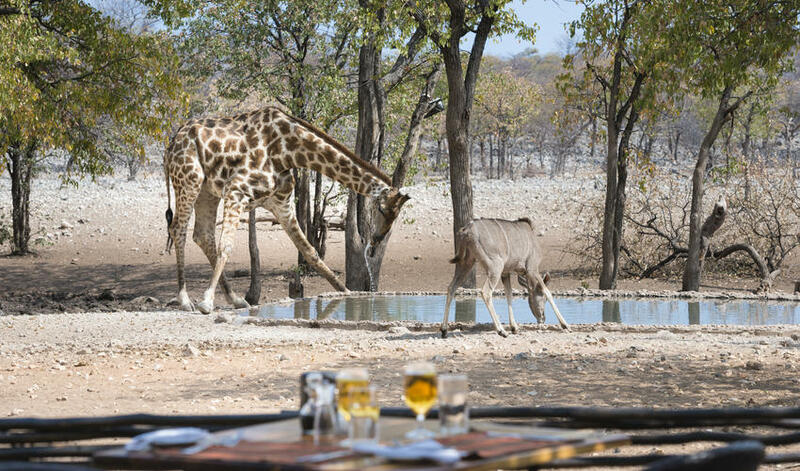 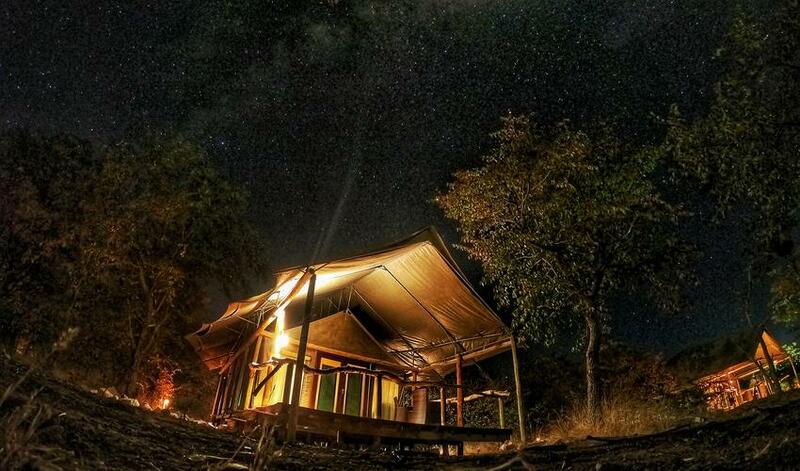 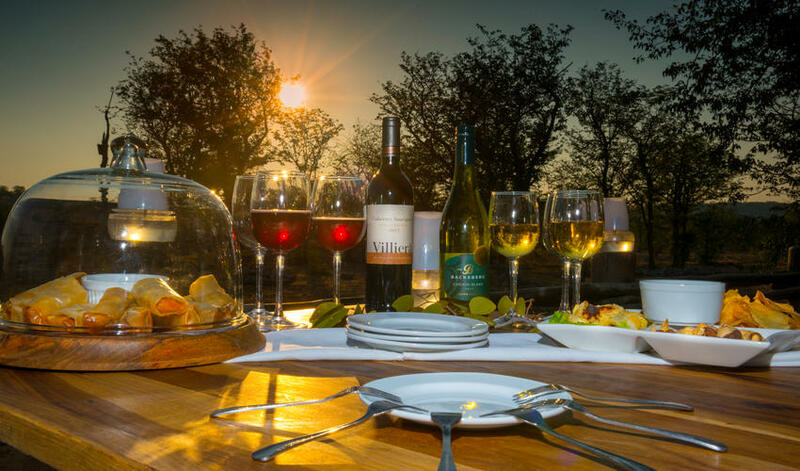 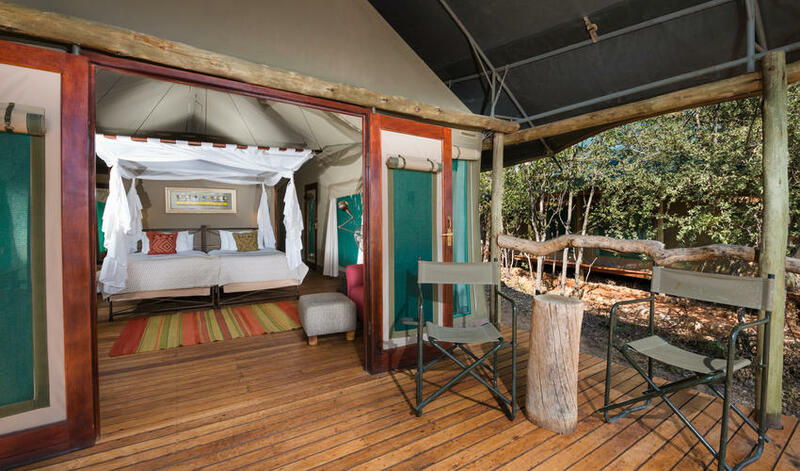 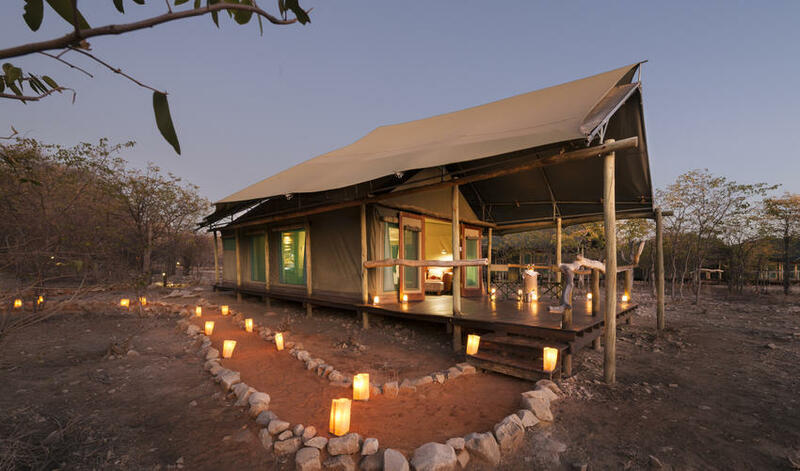 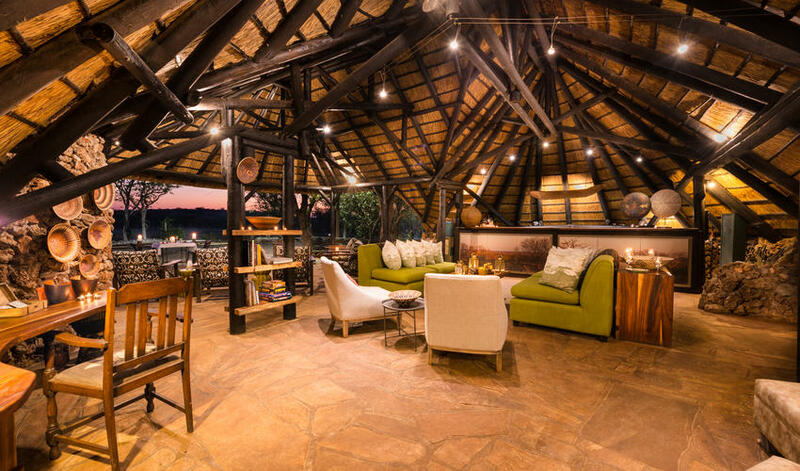 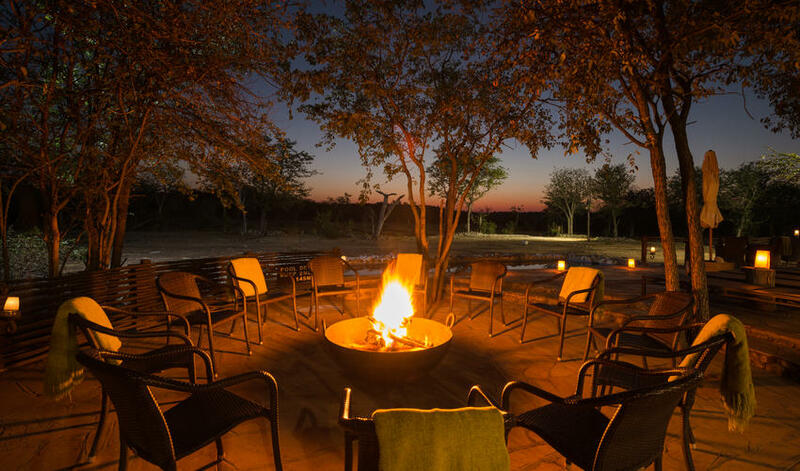 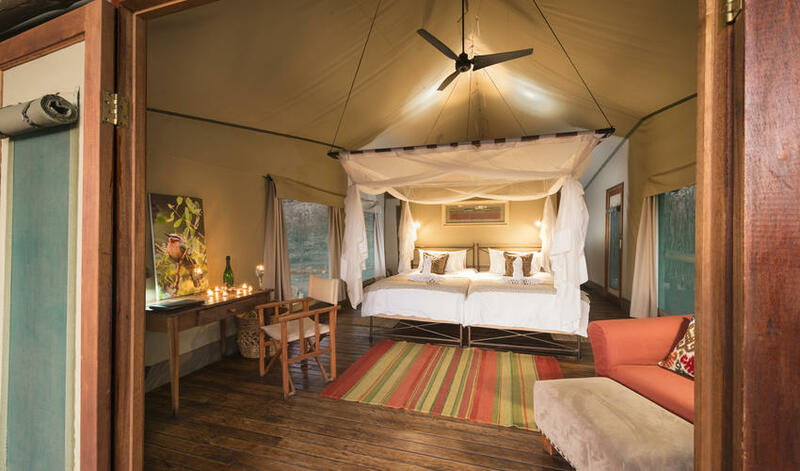 Ongava Tented Camp is located in the 66,000-acre Ongava Game Reserve. 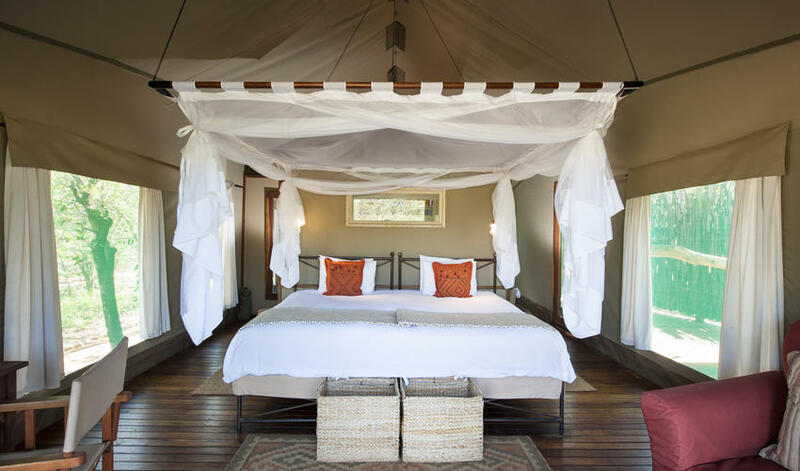 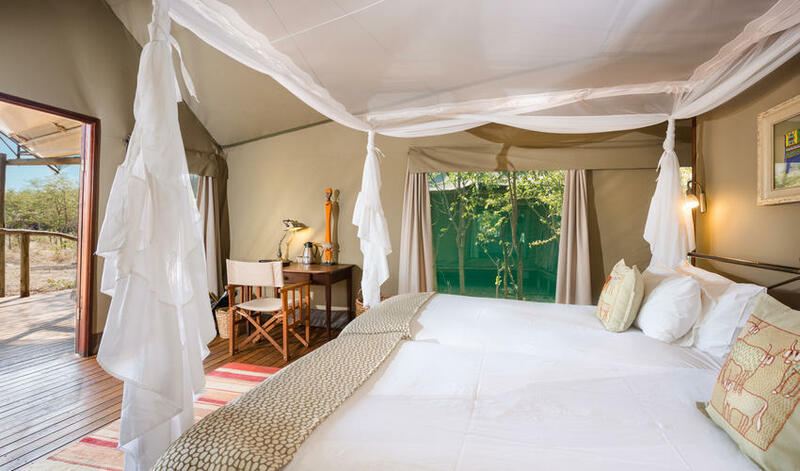 It contains 8 Meru-style tents with en-suite facilities and a thatched area overlooking a waterhole for dining. 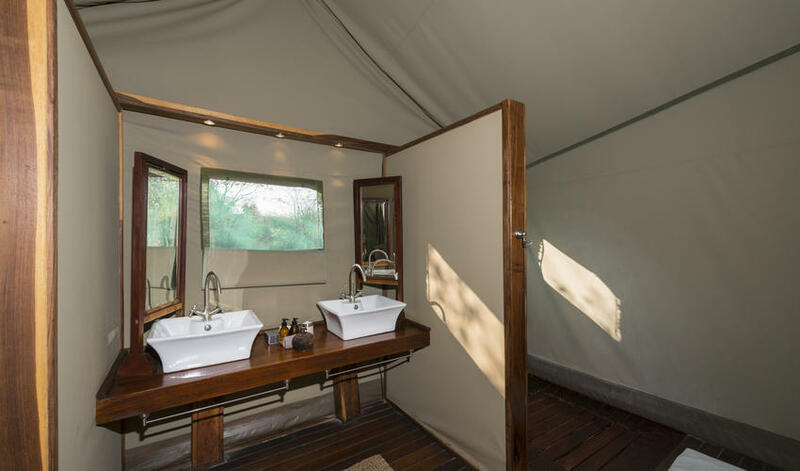 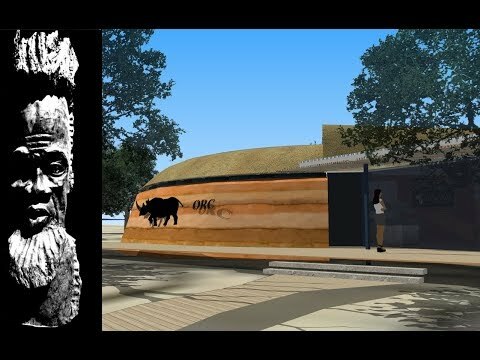 The tents are nice, but fairly average compared to other safari tents. 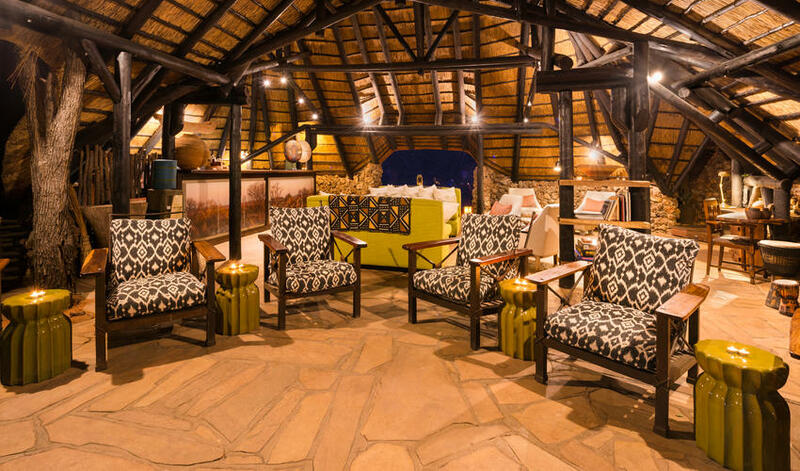 We love the communal dining and the firepit, but we don’t love the proximity of the pool to the dining area. 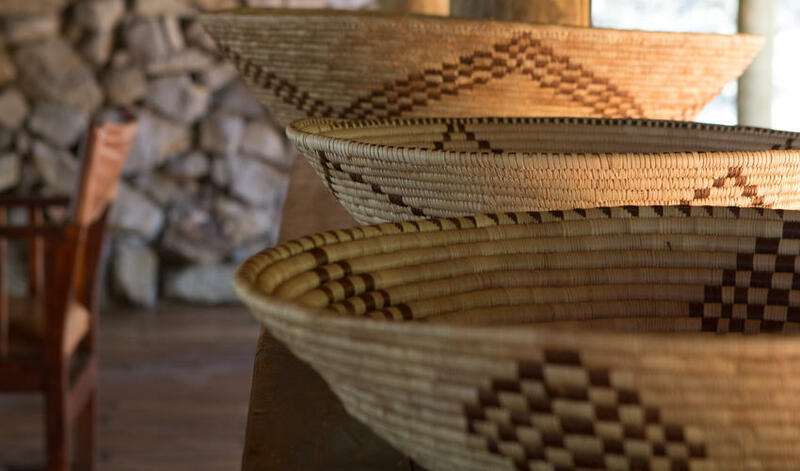 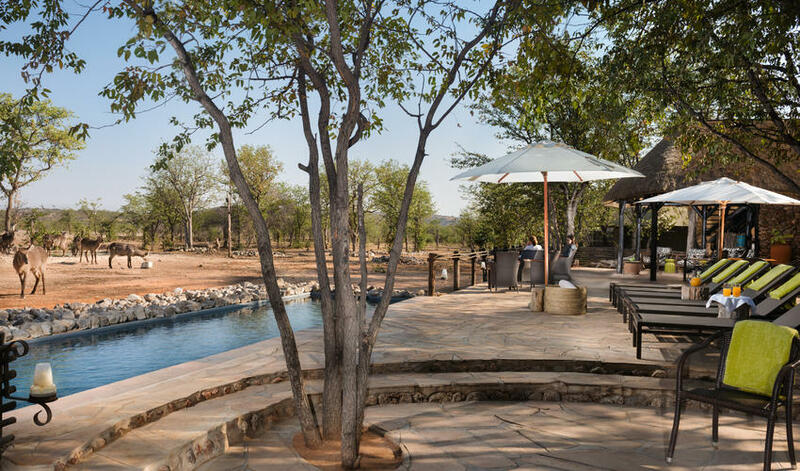 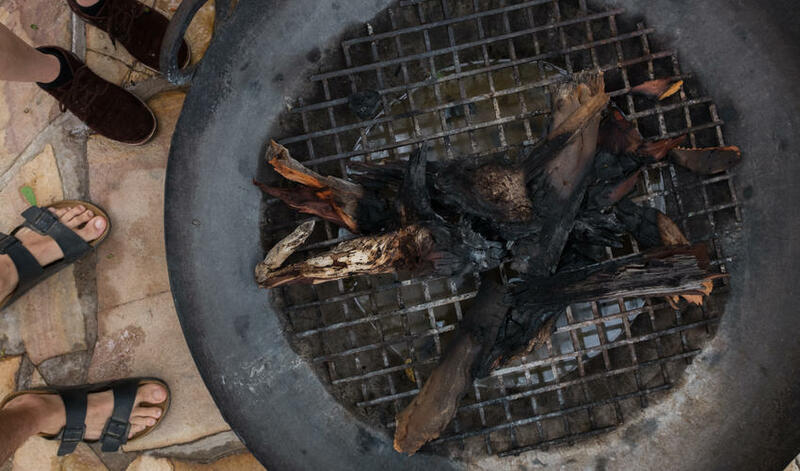 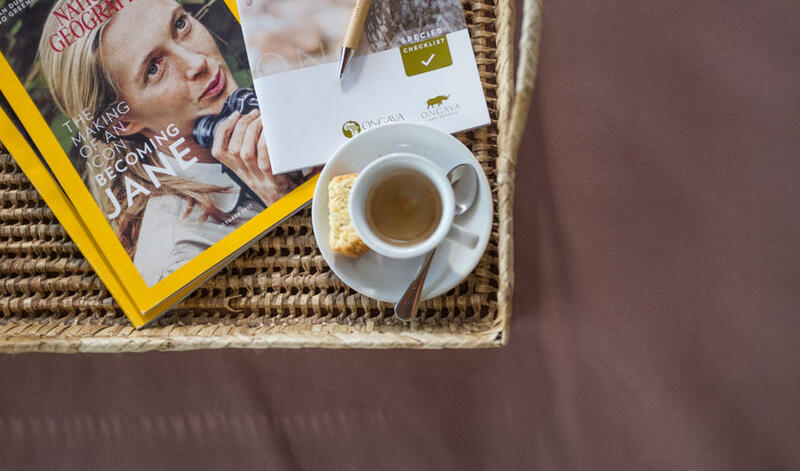 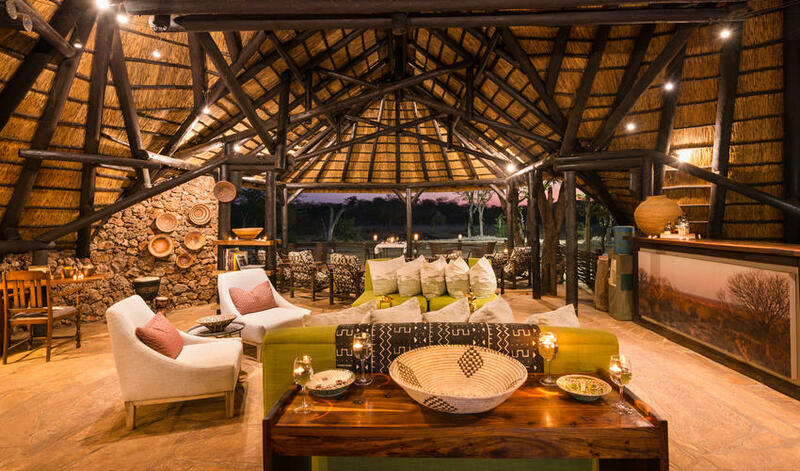 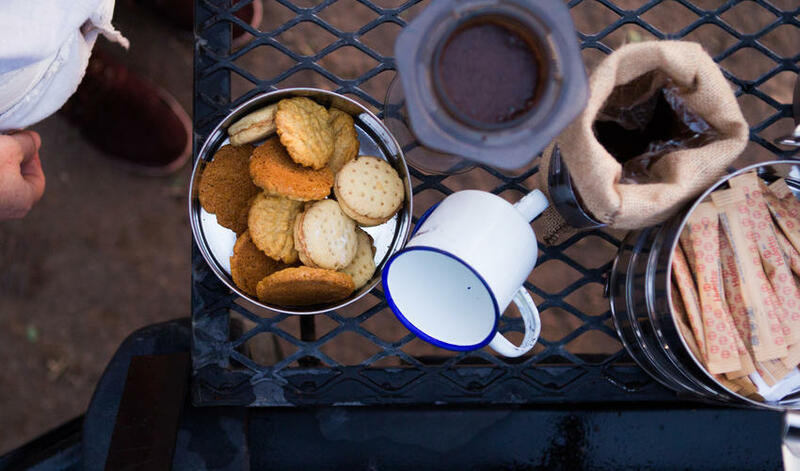 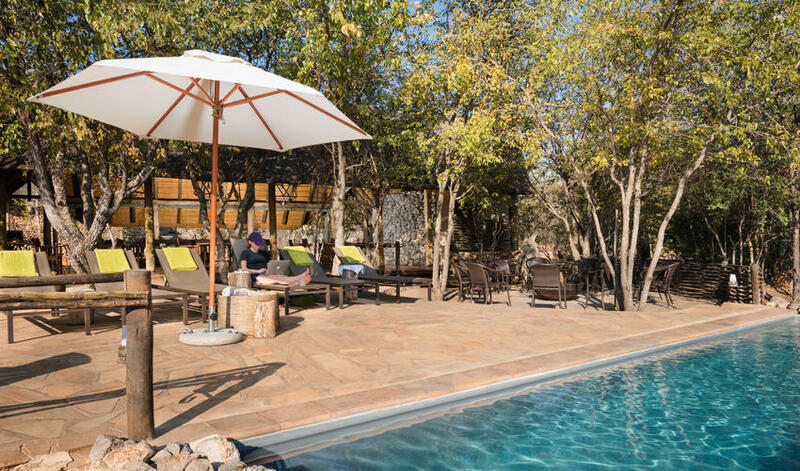 We find that Ongava Lodge has more comfortable common areas than the Tented Camp, but tented camps provide a certain rustic feel that a lodge lacks. 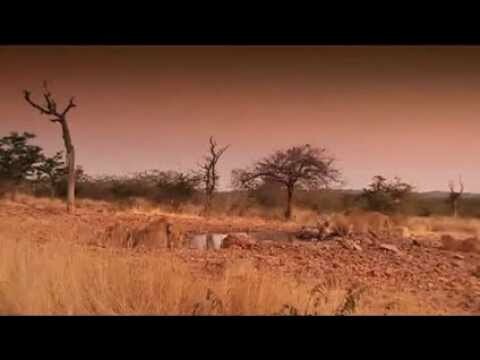 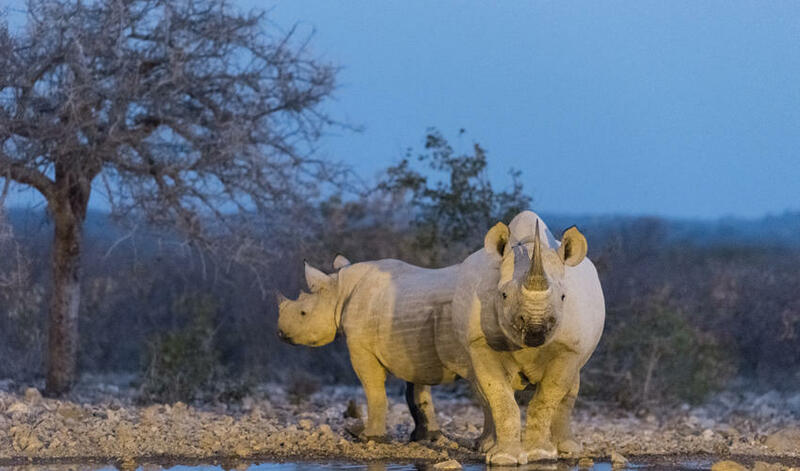 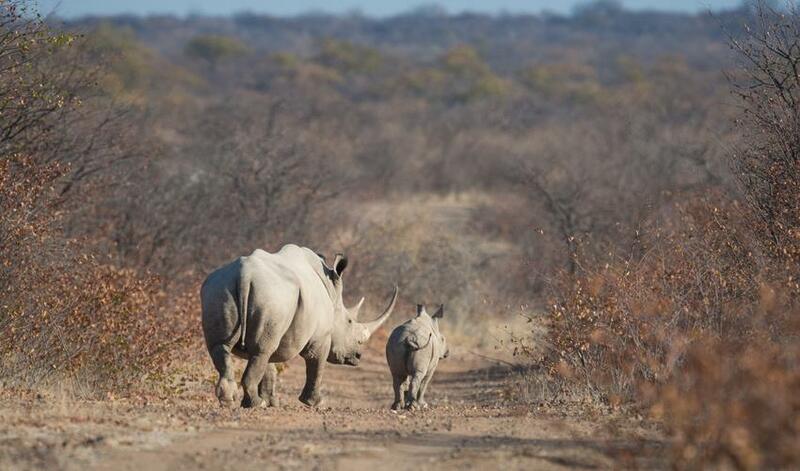 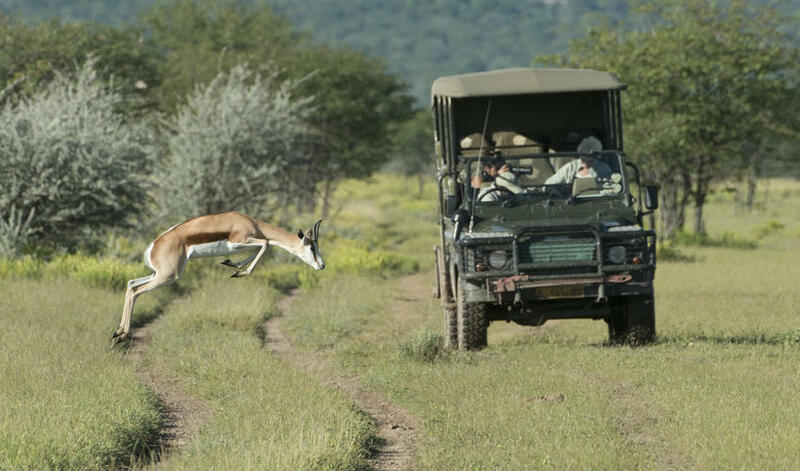 The reserve borders and consequently has a wealth of big game wildlife, including black and white rhino. 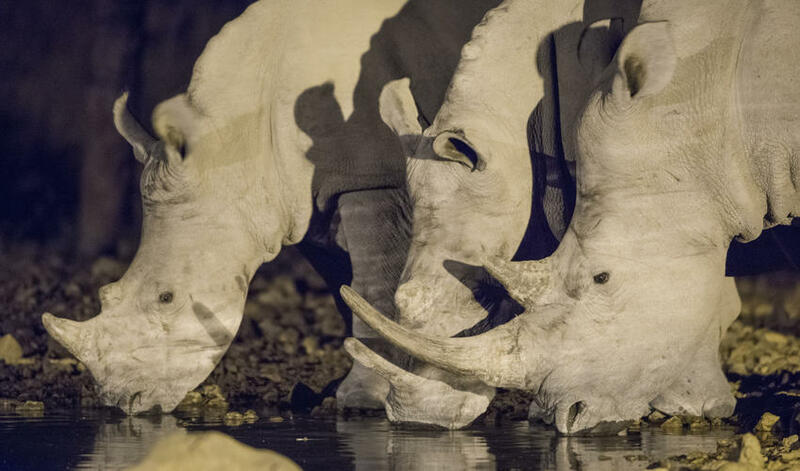 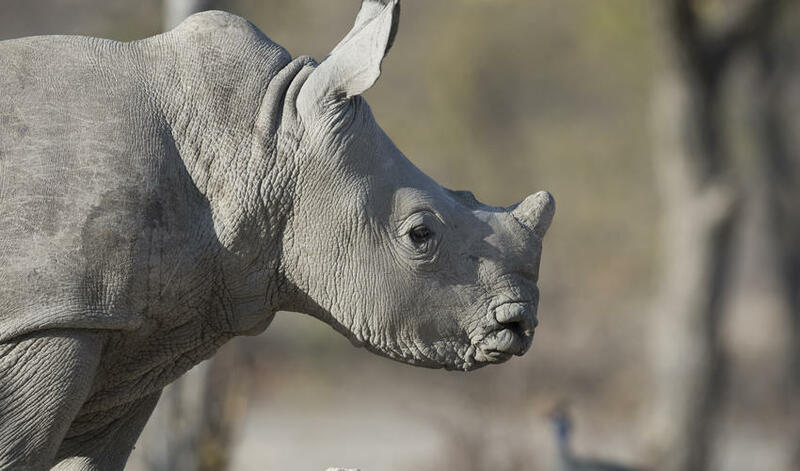 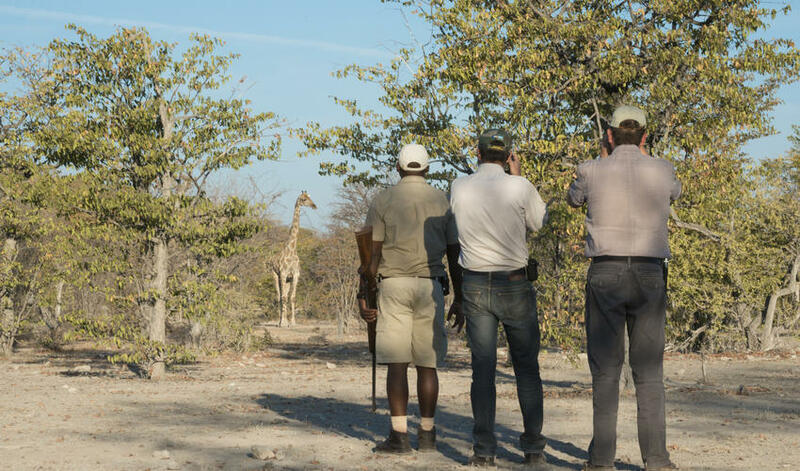 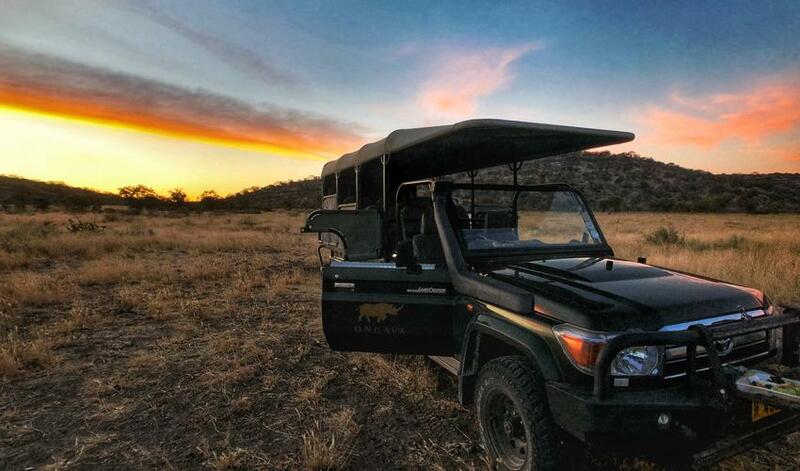 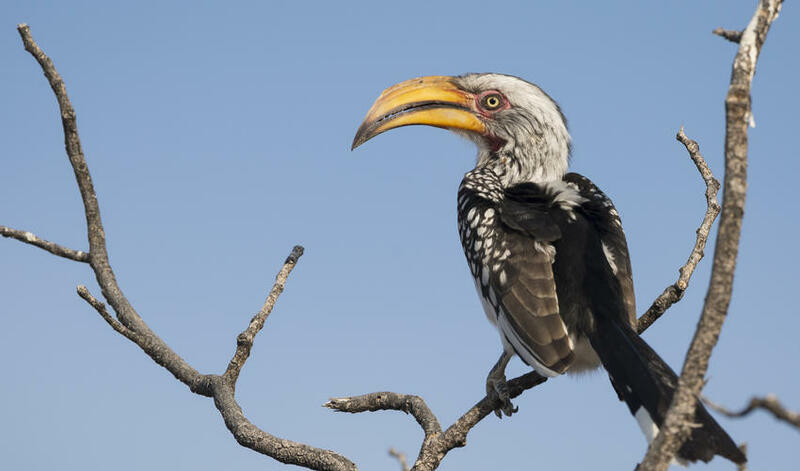 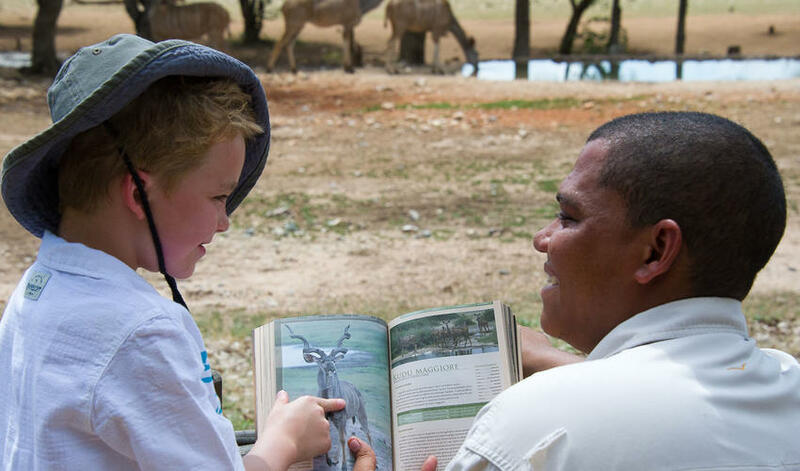 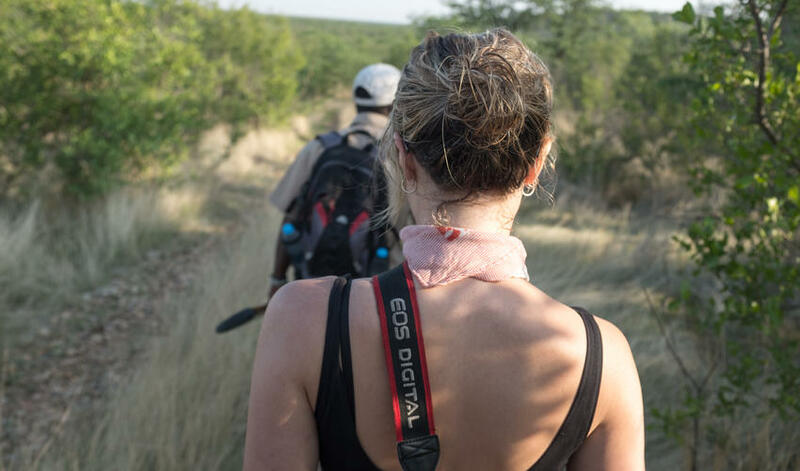 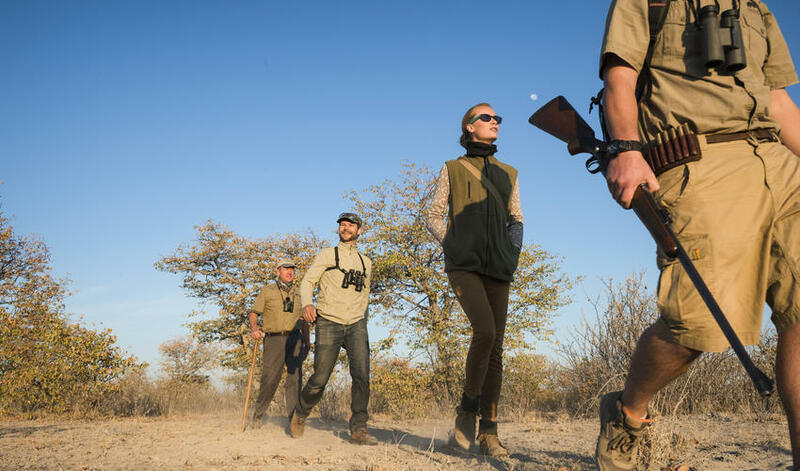 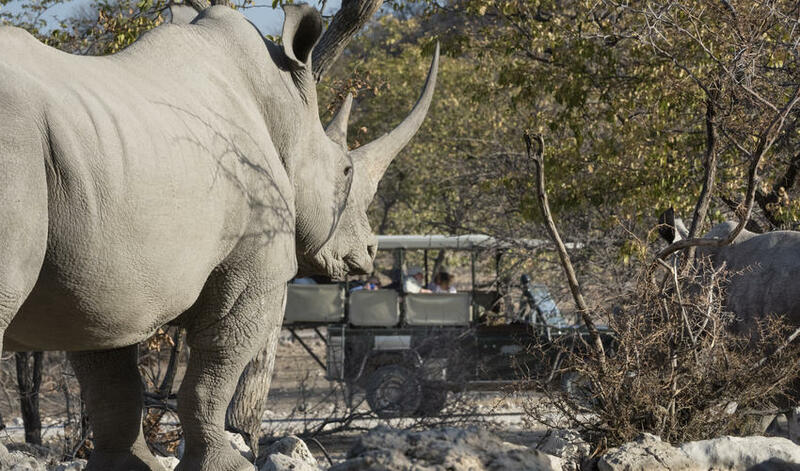 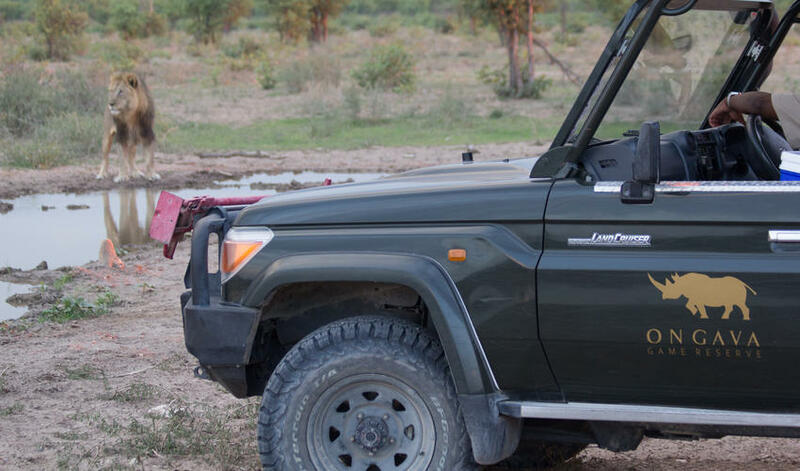 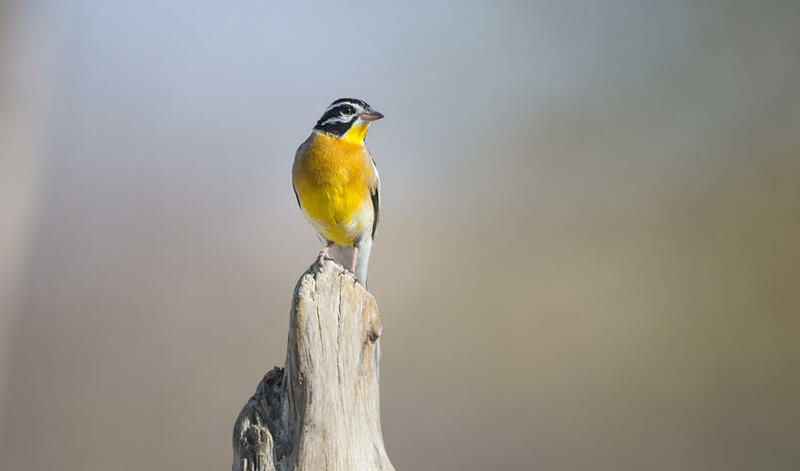 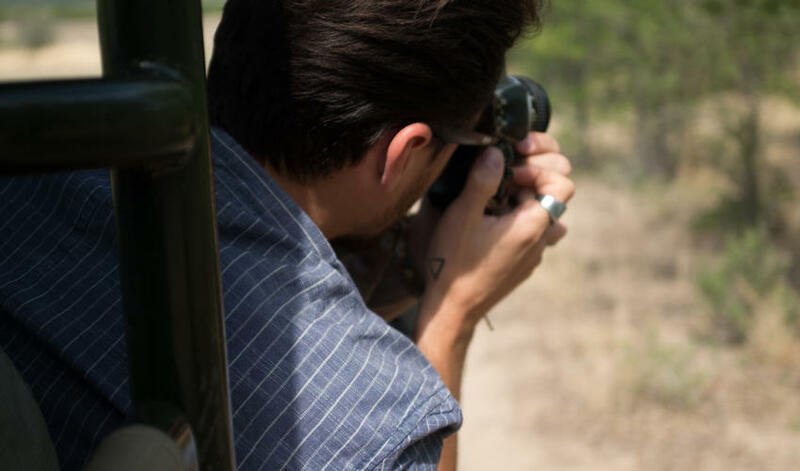 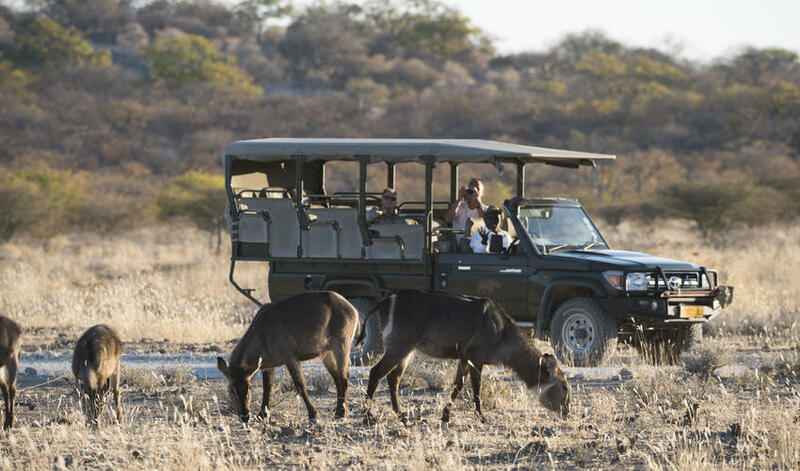 Activities offered include bird watching, game drives, guided walks, and rhino tracking. 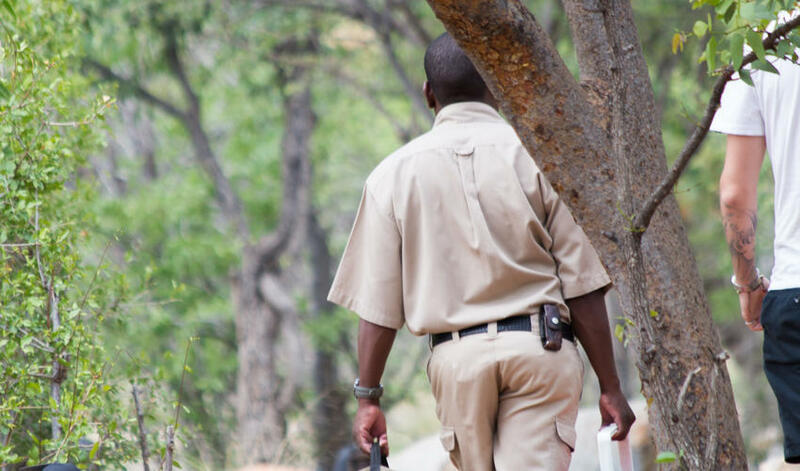 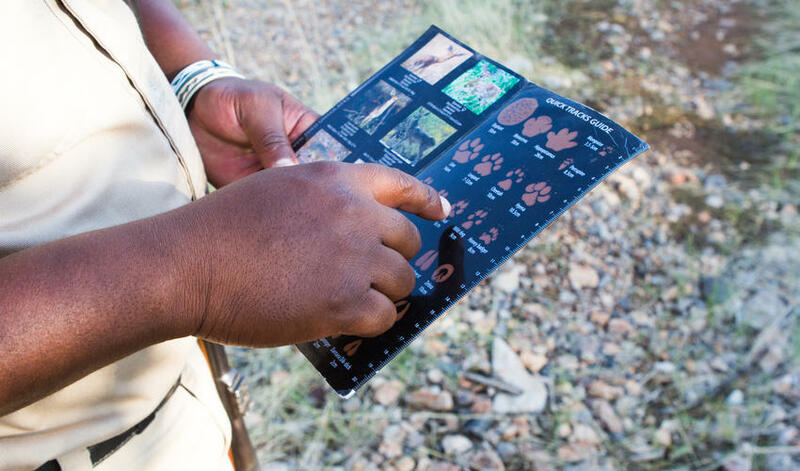 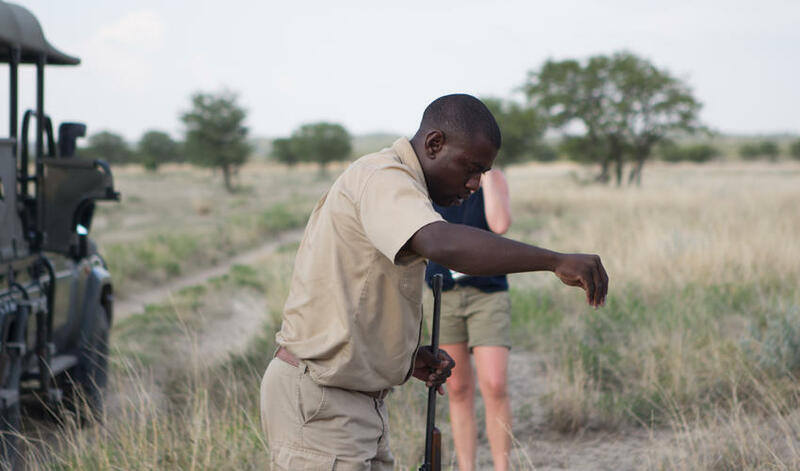 We love the guides and staff at Ongava Tented Camp. 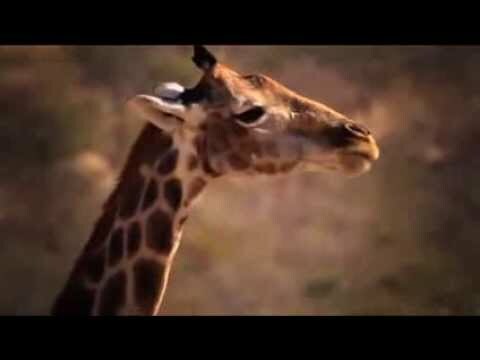 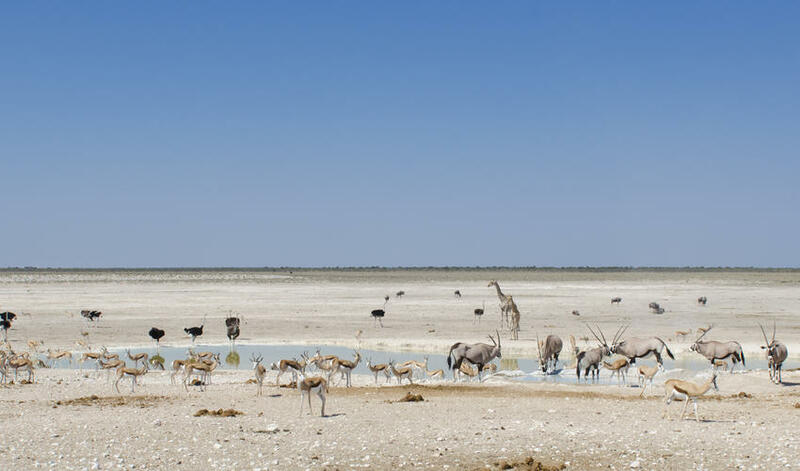 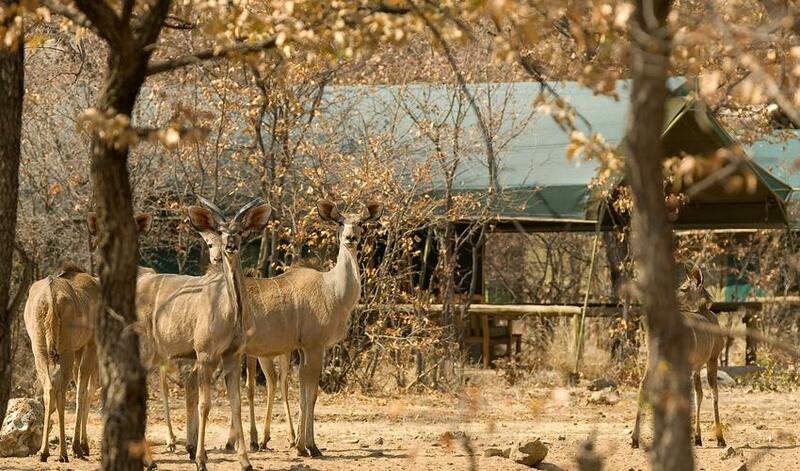 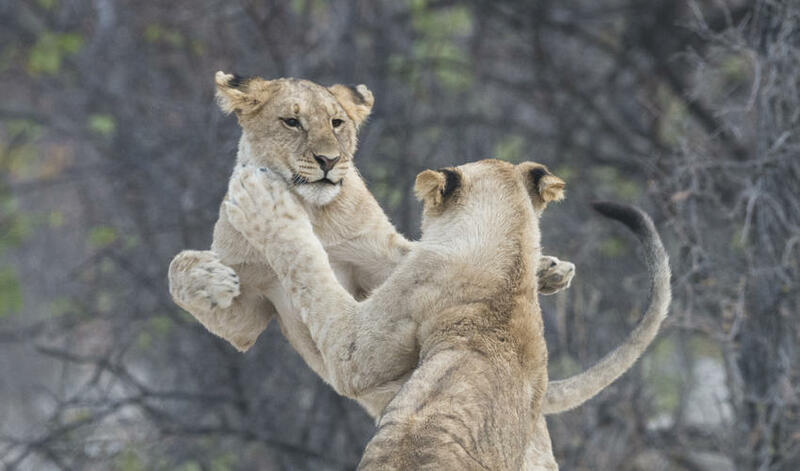 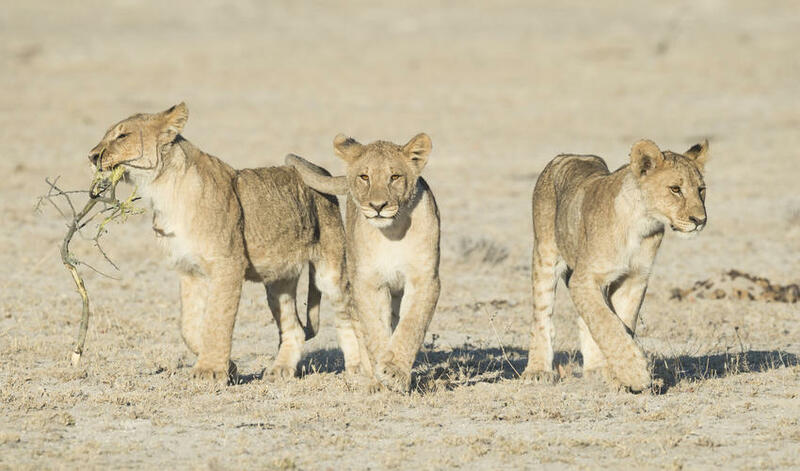 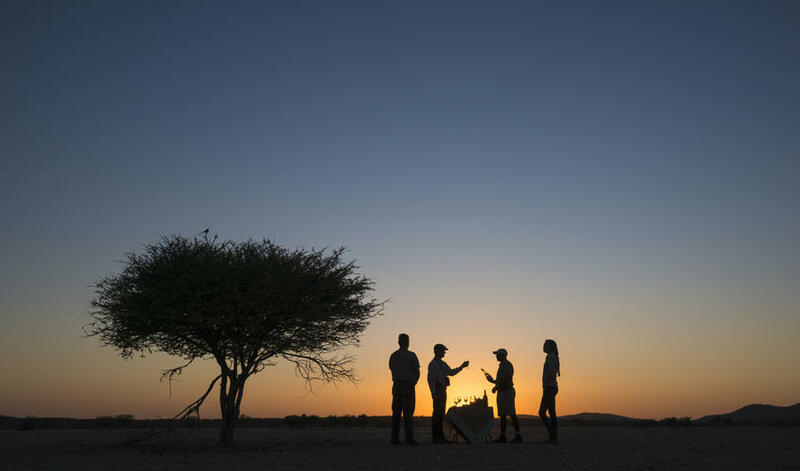 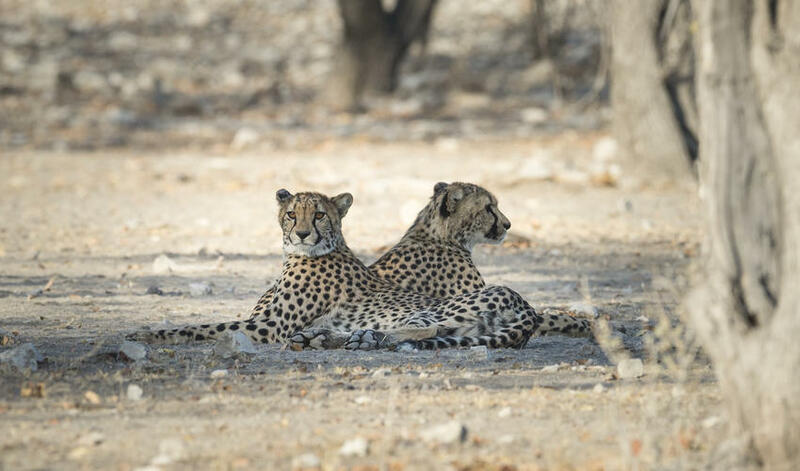 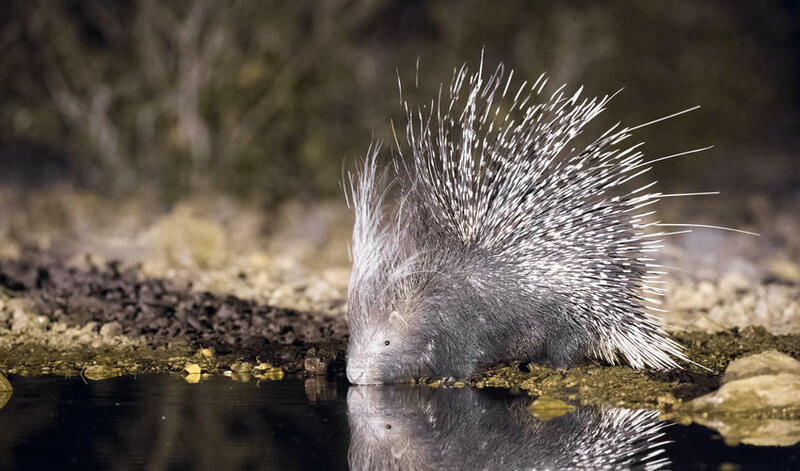 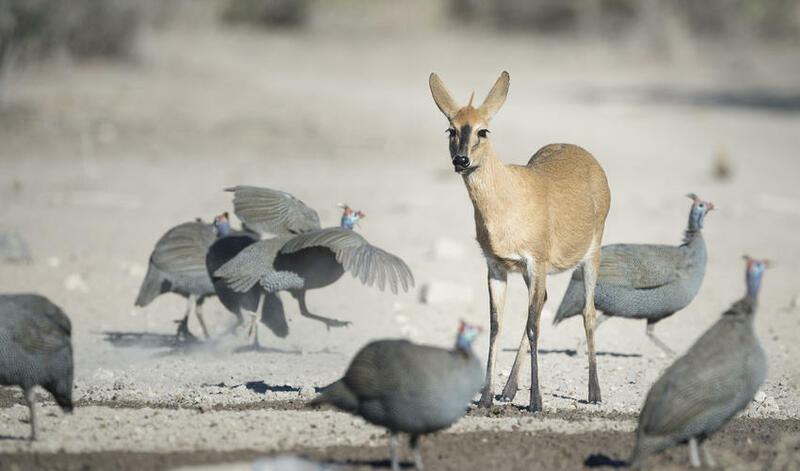 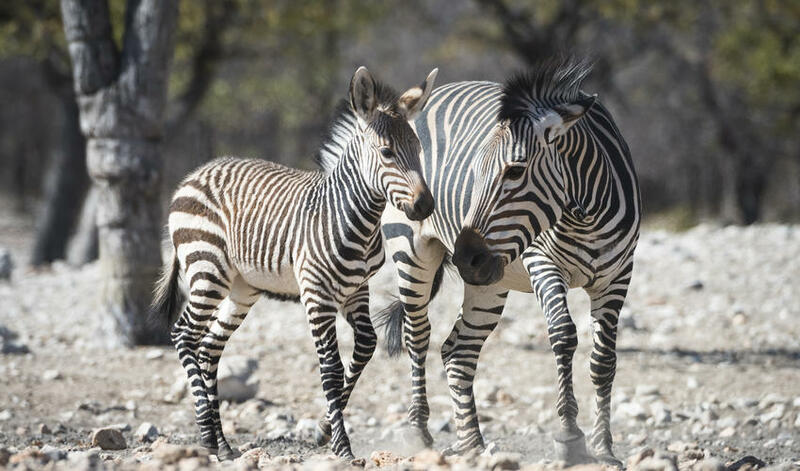 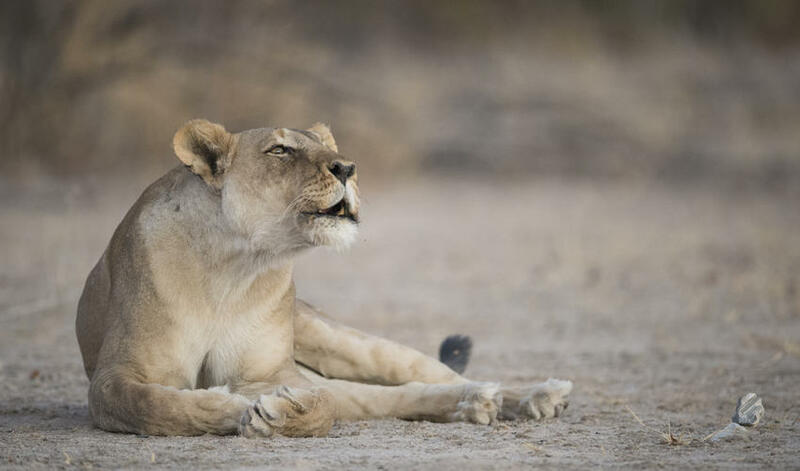 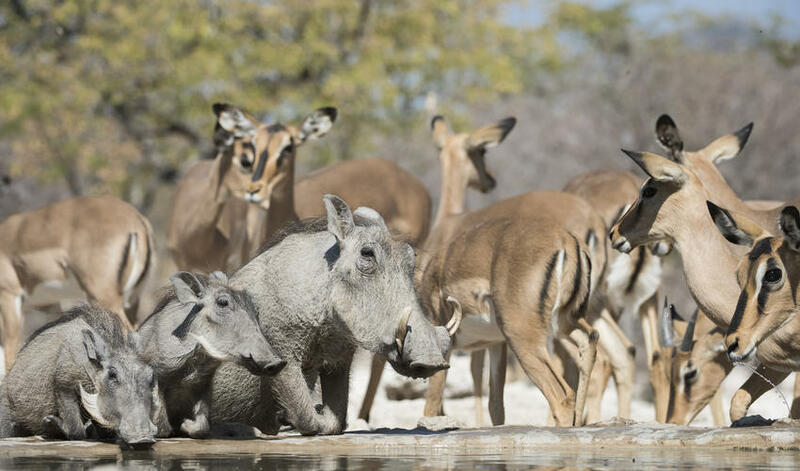 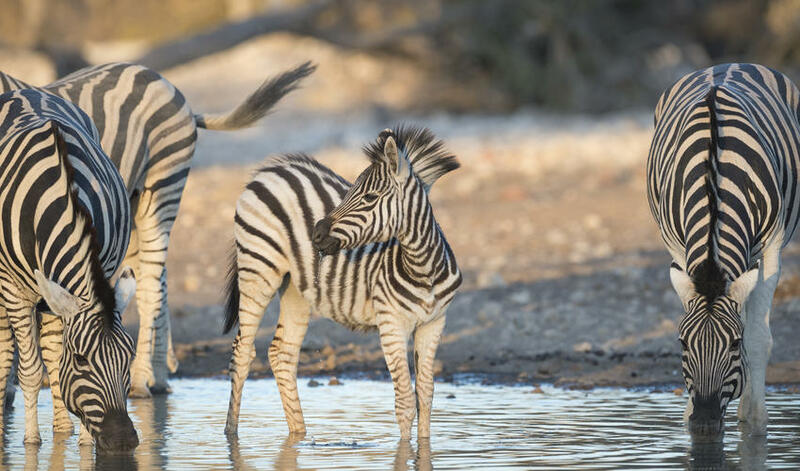 It is great for those who want to enjoy nature and relax without the crowds that Etosha often draws.